Legalectric » Blog Archive » Plains & Eastern Clean Line DOA — thanks DOE! 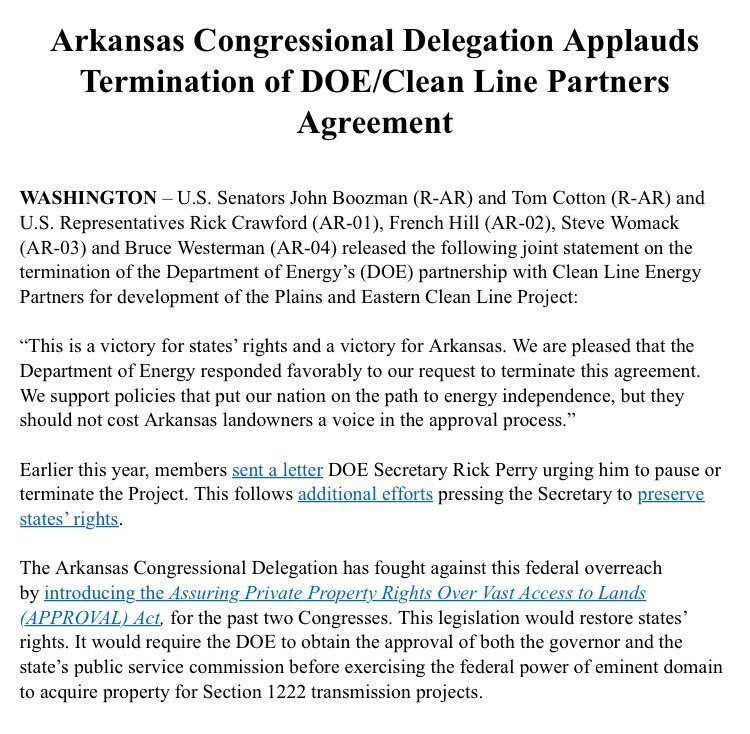 Plains & Eastern Clean Line DOA — thanks DOE! CONGRATULATIONS TO BLOCK PLAINS & EASTERN!! !